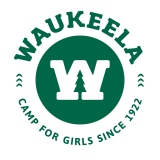 Jayson and Alexa Rubin are the directors and owners of Waukeela Camp for Girls! 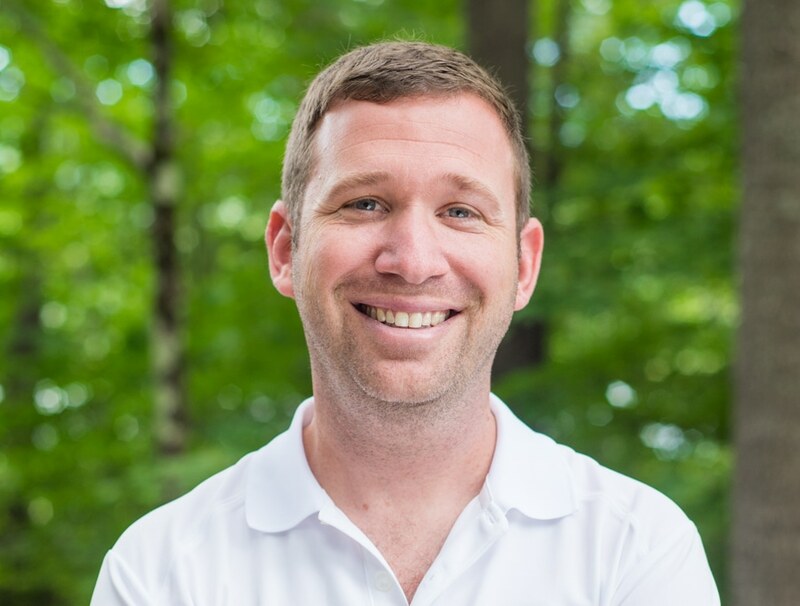 Jayson has a long history of involvement in the camping industry, including 17 years as a camper, counselor, group leader, assistant director and director! His best childhood memories are from camp and he works hard each summer to create a fantastic community for every girl at Waukeela. Jayson met his wife Alexa while working at a summer camp and together they bring a spirit of tradition and sisterhood to the Waukeela community. Jayson and Alexa live in Melville, NY with their son, Dylan, and daughter, Blake. Each summer they look forward to returning to New Hampshire and spending time with their summer family. During the summer they treat every single girl at Waukeela as if she were their daughter, helping her foster meaningful relationships, grow in self confidence and have a fantastic summer. Jayson and Alexa spend time in the Fall visiting families in their homes and they can’t wait to meet you during the Fall or this Summer at Waukeela!